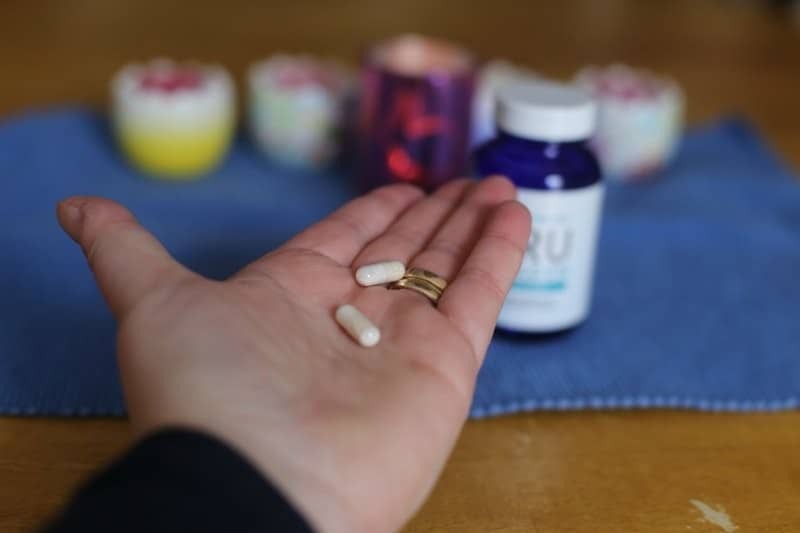 This post, finding the best anti-aging supplement: caring for yourself as you age, is a sponsored post for ChromaDex, all opinions are my own. Today was my first appointment with a new dermatologist. While one spot that concerned me was nothing to worry about, he did recommend liquid nitrogen to remove it, and then a follow up in a month with a full-body skin check sooner than later. Relief came, but also a very uncomfortable realization that all of those things I have put off until I was “older” have to be done because, well, now I AM “older” and “at that age.” I guess I’ll be doing annual skin checks along with my mammograms. So, welcome to the mid-40s, self! Physical changes and mental changes have started to happen as I’m getting older. Not really huge changes, but when I sit myself down and am realistic, well, there are changes. That sometimes “I didn’t sleep enough last night” fuzziness in my mental state seems to happen more frequently, and I don’t like that at all. I don’t want to feel fuzzy. I want to be alert. These years are my sweet spot with my family, and just because I’m 43 years old, doesn’t mean I have plans to slow down or settle for the fuzziness. I have a lot of things left to experience on this planet. I have plans, dreams, and so much fun to have. I’m just now realizing that maybe a little supplemental boost can help me to function at my best. 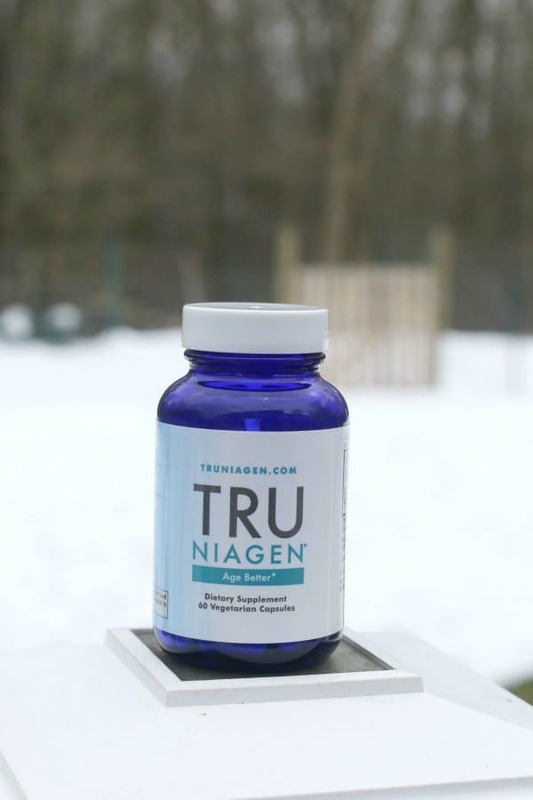 I was away at Toy Fair and while there, my friend Rachel was editing the video of her interview with Kym Douglas, and while listening to it, I realized that TRU NIAGEN® might just be the boost I need to support both my cellular health and overall health as I age. I’ve been taking Tru Niagen for just over a week now, with my morning coffee once the family leaves for school and work. Am I seeing huge, drastic changes? No. But I have noticed that I’m starting to feel a little more alert and a little more energetic the past few days. In speaking to others who have also begun to take Tru Niagen, they have started feeling the start of changes after a few weeks as well. Although everyone experiences effects on different timelines, I am already starting to feel the changes. I’m super optimistic that I’m going to notice even more as I take the supplement for a longer time frame. So now you may be wondering what Tru Niagen is—I know I was when I had first heard of it! Tru Niagen is the supplement that may change the way we age. The key ingredient, NIAGEN®, is a unique form of vitamin B3 proven to significantly increase NAD levels. * NAD is as essential to our cells as food, water, or oxygen, so higher NAD levels can help support better overall health as we age. Our cells need NAD to regulate circadian rhythm and increase energy production at the cellular level. Higher NAD levels can help our cells function at their best, so we can too. Better functioning cells means more time to enjoy even simple things in life, like making a snowman with the kids. There are many stress factors that can depress our cellular metabolism and health. These things can lower our NAD making aging seem to happen faster. It’s important that we maintain the health of our cells so we can #AgeBetter. TN: There are so many misconceptions about women with aging, What do you find that one of the biggest misconceptions are? 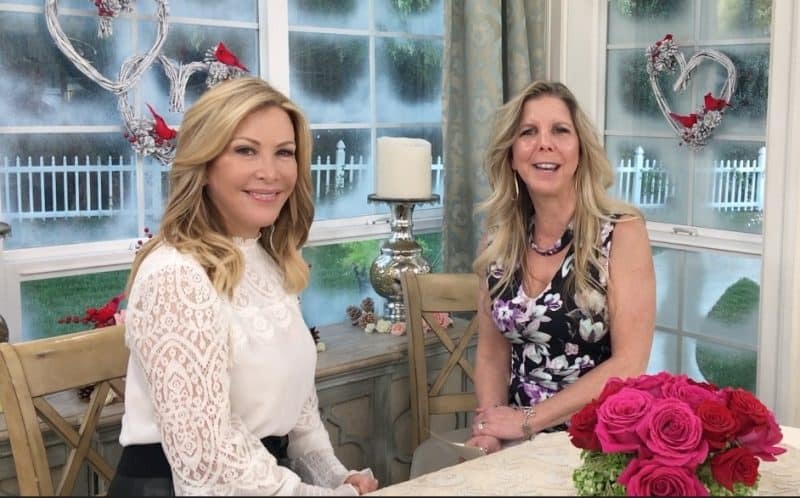 KD: I think that with aging whether you live in Tulsa, Oklahoma; Detroit, Michigan; or Brentwood, California, I feel like women after around the age of 40-45, there’s this unspoken rule. Maybe you’re not going to be found as attractive, not as desired in the workforce, in the fashion industry, in your friendship circles, not going to be asked to parties or gatherings, or speaking at your child’s school. I don’t think we should follow along those lines. I think that as you get older you have so much more experience. I’ve done it, I’ve gotten this behind me, I can help share this with you. I feel the opposite should take place: When you’re in your 40s, that should be when you’re lifted up and desired even more. Especially with women, when you feel good, you want to look good. There’s no reason to slow down if you can find the right supplements and take good care of yourself. That’s why I really do love this product a lot. If I went to a dinner party the night before, was out a little late, had some wine, the next morning when I wake up things are foggier than they used to be. When I take Tru Niagen, I feel like I’m on my game again. Ready to check out Tru Niagen? Find out more and connect with them on social! I know that I’m really starting to need to take a little better care of myself. I have that “i didn’t sleep last night ” fuzziness that you talk about – more often than not. 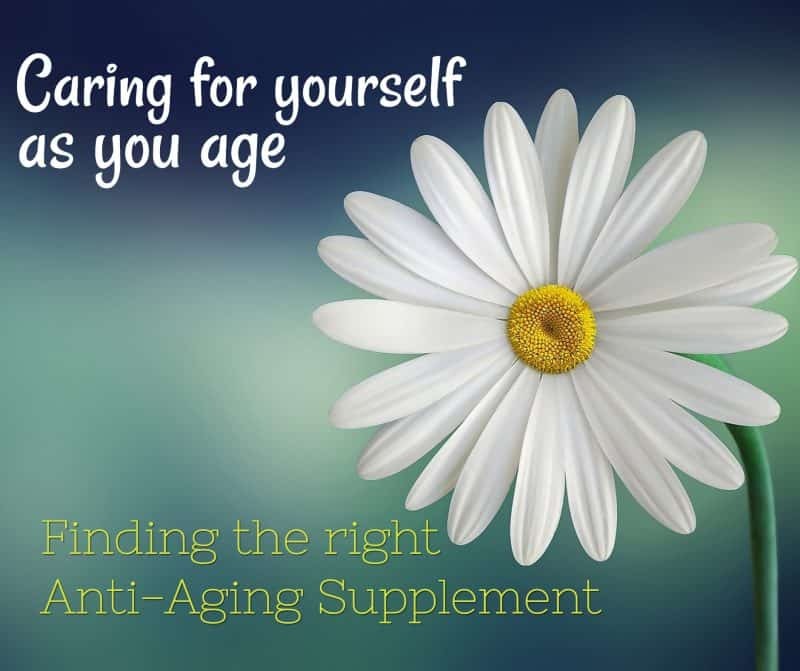 I have to admit this is a product I’ve not heard of before but I really should try and think about using supplements at times and something that helps as you age is a must for us all. All of this is a big YES. You have to do some work to minimize the effect of aging. It is so important and the use of a good quality supplement will help things along. I have never heard of this product before, but it is nice to have some things to use for anti-aging. I just turned 40 and am trying to keep on top of anti-aging now. Thanks for sharing your experience, I will check this out. I love that they make products out there like these. I’d love to pick some up myself and give them a try. I also know of others that have been looking for products like these. I’ll make sure to share with them. I have never heard of these supplements but they sound great. I need to look into this and see if it is right for me. I turned 40 last year and I feel like I should start using anti-aging products. There are just so many options out there and I don’t know where to start. I will have to do a bit more research and look into this brand. Age definitely brings changes and they’re hard to see or notice sometimes. We have to be ready for those changes or at least TRY and prepare for them. This sounds like a great supplement. This is what I’ve been looking for. Will try this for sure. At 48 I totally feel you on all you said. I get the fuzzy brain syndrome frequently. I also have recently seen a new dermatologist and had a brown spot that thankfully was not cancer removed! Keep fighting those signs of aging! I am too! I had not heard of this supplement until now so thanks for the heads up about it! I should really try these. They sound like a great anti-aging supplement. Great post!! Too often we worry about how aging affects our exterior without thinking about the effects on the interior! I have heard a lot of buzz on this product recently and think I should give it a try! I need to try this! I know that aging affects our inside as well as our outside. I have to pick up some of this.